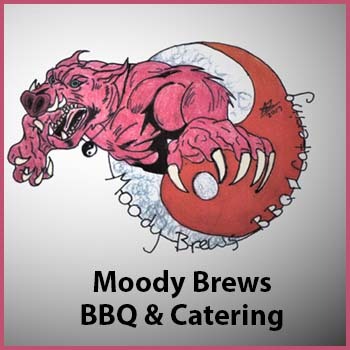 Moody Brews BBQ in North Pole offers DELICIOUS barbeque & catering. Their secret recipes are sure to make your mouth water! You'll be the hit of any party bringing Moody Brews to the event -- give them a try for your party or gathering!